After a 17-year-long break, the Helen Hayes Hospital Foundation successfully helped reestablish the Helen Hayes Hospital Classic 10K Race and Fun Run. The run was restored in memory of Niles M. Davies Jr., a founding member of the foundation and organizer of the very first Classic, who passed away earlier this year. The Classic returned on October 5th to the same challenging course throughout Haverstraw and Stony Point that it did the last time it was held – 1997. This year’s Classic and Fun Run had nearly 400 participants, including runners, hand cyclists, wheelers and walkers. 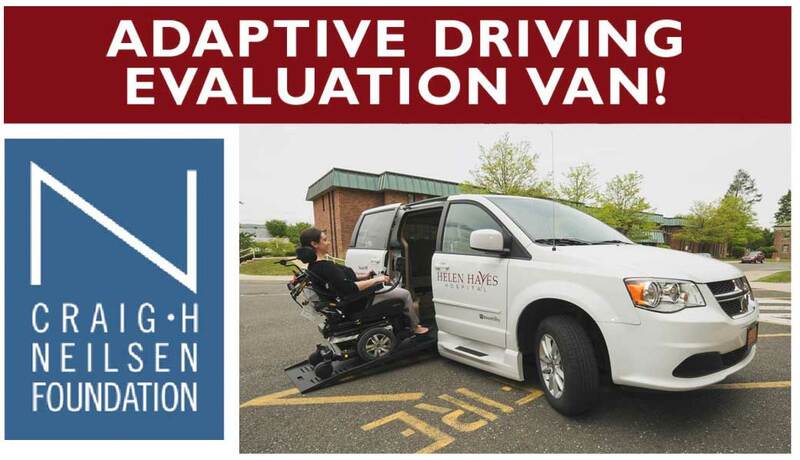 Helen Hayes Hospital Foundation was able to raise over $60,000 to help address the needs of the hospital such as special equipment, seed money for research, support groups, patient equipment, adaptive sports and other services that promote physical rehabilitation and medicine. Many former patients came to support the race, and some to participate. Twenty-five years ago, Steven Benvenisti was an inpatient at Helen Hayes Hospital for three months, after being struck by a drunk driver. After two months of acute care at another hospital, the doctors advised his family that he may not walk again. After being transferred to Helen Hayes Hospital, he was able to attain a 100% complete recovery from his physical and cognitive injuries. Steven successfully ran in this year’s Classic, alongside his past treating physician Dr. Glenn Seliger, at a competitive speed and time. DJ Kevin Monroe, and the uplifting music of Frank Zuccarello and his amazing band entertained the crowd throughout the day. There was a family fun area with various children’s entertainment, a bouncy house, and an ice-cold dunking pool. Raffles, clowns and tattoos made the entire event perfect for children and parents alike. Top overall winners in the 10K were as follows, Runners: Male – Arnold Ruffino, Female – Jessica Berman; Wheelchair: Male – Peter Hawkins; Hand cyclist: Male – Alfred Delossantos, Female – Maria Bournjas. As one of the country’s first physical rehabilitation facilities, Helen Hayes Hospital is widely recognized as a leader in physical rehabilitation medicine and research. 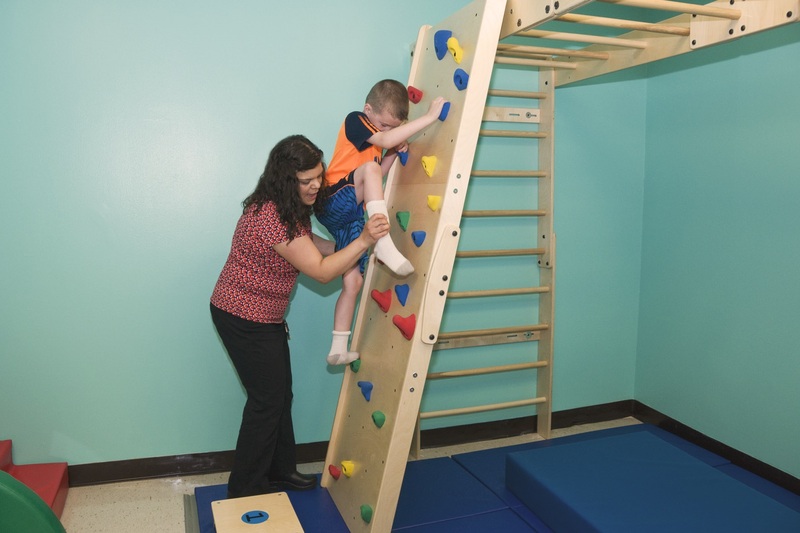 The hospital enables patients to move on to active and independent lives. The Helen Hayes Hospital Foundation, Inc. seeks to advance the mission and strategic objectives of Helen Hayes Hospital through the development of resources and community awareness. This is accomplished through education, community relations, advocacy, networking, fundraising and public relations. For more information about Helen Hayes Hospital Foundation or how to make a charitable contribution, visit www.hhhfoundation.net or call (845) 786-4365. For more information about Helen Hayes Hospital, visit www.helenhayeshospital.org.